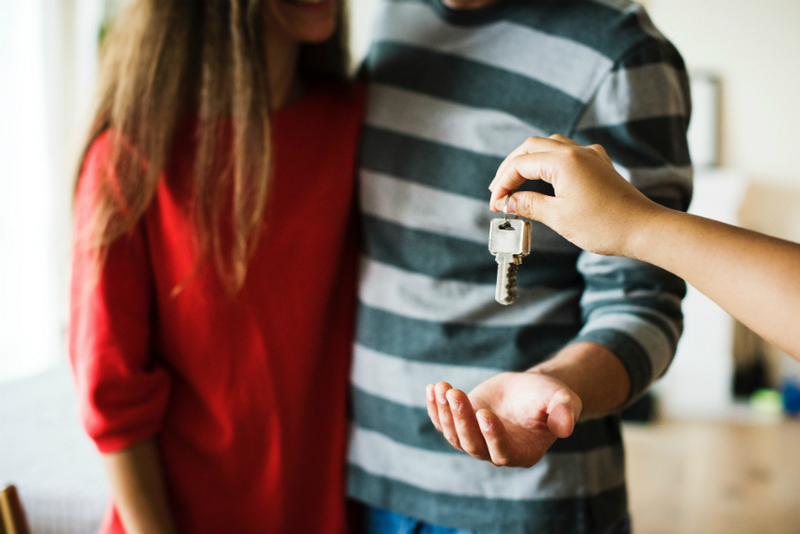 Purchasing a new home is one of the biggest investments you will make in your lifetime, so it’s important that you are fully aware of what you are putting your life savings into. Hiring a home inspector will reveal things about your potential new home that you could never know just by looking at it. Investing now could end up saving you money in the long run. If you’re unsure of what to expect when doing a home inspection, read over these five common questions. 1. Where can I find a home inspector? Two ways to find a reliable and certified home inspector is through HomeStars and word of mouth. Begin your search by asking your friends and family if they have any recommendations. If they do, be sure to check out the company and their reviews. 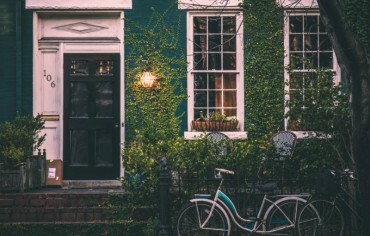 HomeStars is a free website that connects homeowners with home service professionals such as home inspectors. You can also read reviews of companies you’re considering to find out more about their quality of work from homeowner who have previously hired them. Having a recommended and well-rated home inspector helps alleviate the potential stresses that can come when you hire a company you know nothing about. Doing your research at this stage will allow you to dodge costly and unexpected issues with your new home in the future. 2. How Long Does a Home Inspection Take? In general, a home inspection will take around 2-4 hours. There is no defined time as a home inspection depends on many aspects of the home such as square footage, age, condition, the number of systems to inspect (HVAC, plumbing, drains, etc. ), and the ability to access certain portions of the house (i.e. roof, crawl space, attic, etc.). It’s important that you, the inspector, and the current homeowner set aside a significant amount of time in case the inspection goes longer than usual. 3. Should I Attend the Home Inspection? If possible, yes, you should attend the home inspection. By attending the inspection, you will be able to ask questions as they come up (this is especially important for first-time home buyers), and learn where everything is and how it works. Relying on the inspector’s report will not give you the same insights as being there in person. If this were your house, what repairs would you do now and which would you do later? What kind of home service pro do I hire to fix ______? How does ______ work? How do I know if it’s not working correctly? Ask as many questions as you can think of while you’ve got the inspector there. You’re paying for them to help you uncover any issues, so make the best use of this time. 4. What Will a Home Inspection Reveal? The main point of doing a home inspection is to reveal any possible or current problems with the home prior to purchasing. During the inspection, the inspector will determine if all the systems within the house are functioning properly, if there is any damage to the property, and what repairs are necessary. A few days after the inspection, you will be provided with a full report. This document is usually several pages long and will advise you if/how to proceed with purchasing the house. The inspector will also address how to renegotiate the price of the home, based on the possible repairs needed. Make sure to ask the inspector to include photos in the report so you can see exactly what they’re talking about. Keep in mind it is likely that at least a few problems will be discovered during the home inspection. While the seller is not obligated to fix any of these problems at their expense, you can negotiate this cost within the contract. If the seller refuses to negotiate, you can either continue purchasing and pay for the repairs yourself, or completely terminate the contract and back out of the sale. 5. How Much Will a Home Inspection Cost? Prices vary depending on a number of factors. Generally these include the area of service and the size and age of the property. A general estimate is to set aside $500 for an inspection. Keep in mind that some inspectors may include additional fees for things such as inspecting crawl spaces, attics, basement suites, etc. Hiring a home inspector will give you the confidence you need as a new home buyer to go forward with or rethink your purchase. While a home inspection is not necessary, it’s always a better to be safe than sorry. Investing the money now in a home inspection could end up saving you thousands of dollars in the future. Good luck with your next home inspection! 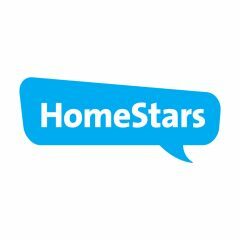 HomeStars.com is a free website that connects homeowners with home service professionals, renovators, repairmen and retailers by searching its database of over 2 million companies across Canada and hundreds of thousands of reviews. How I Transformed My Money Mentality to Boost My Income by 23% Why Do Men Pay More for Car Insurance?